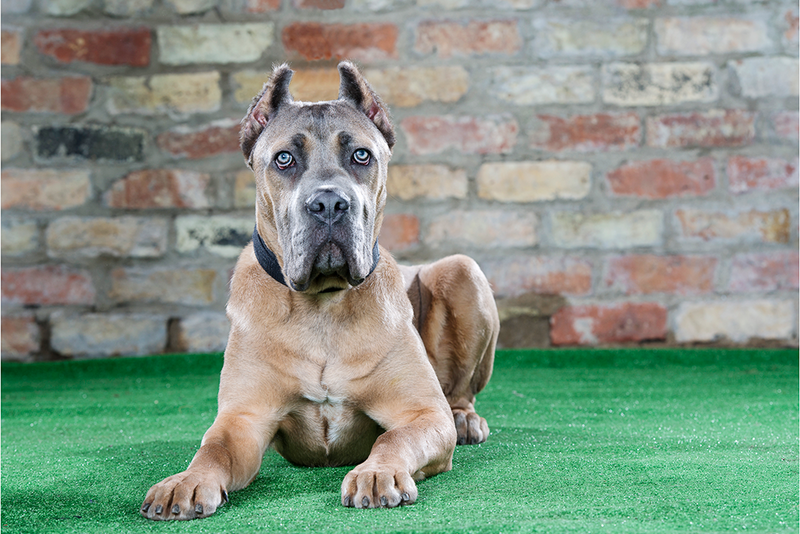 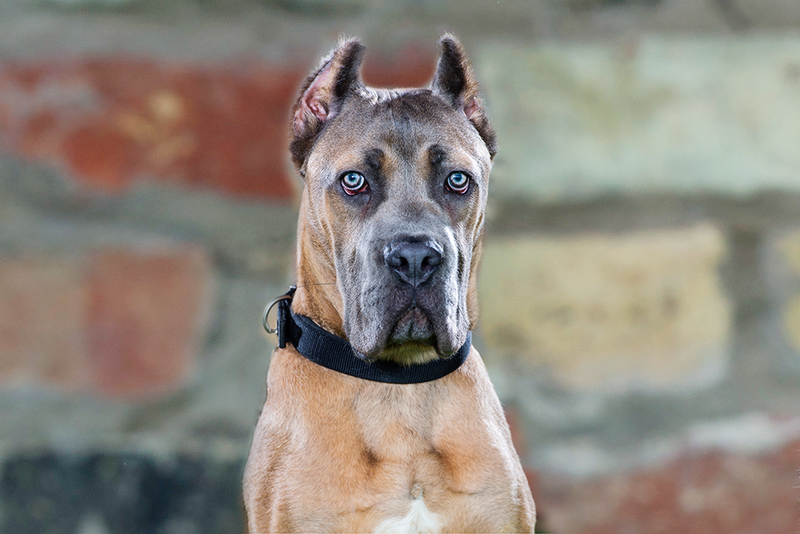 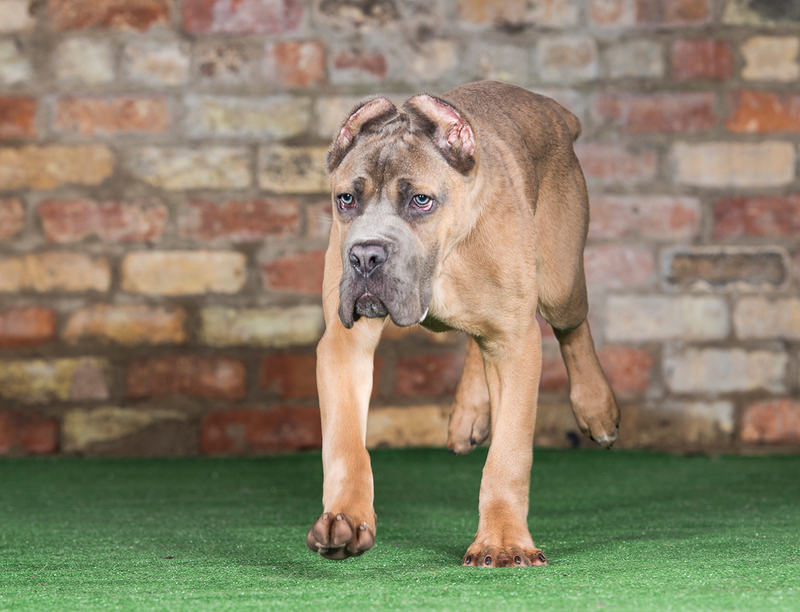 A young puppy Cane Corso. 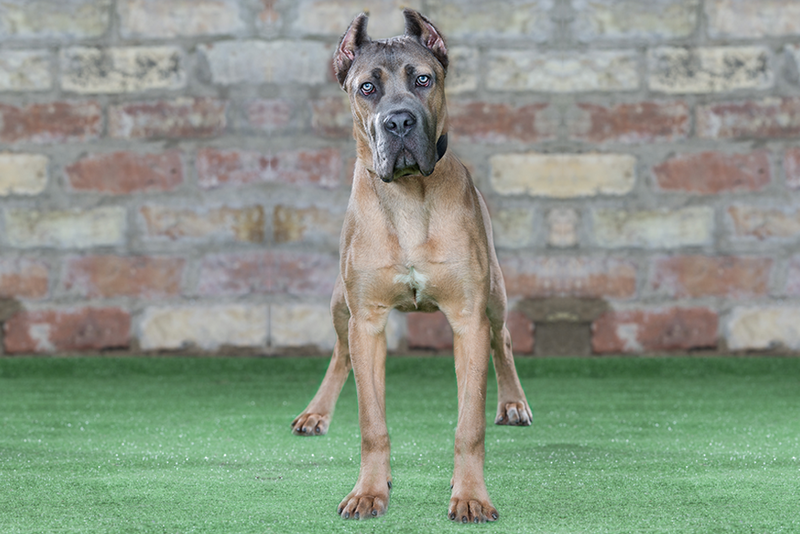 A real confident character who has just started his foundation training. 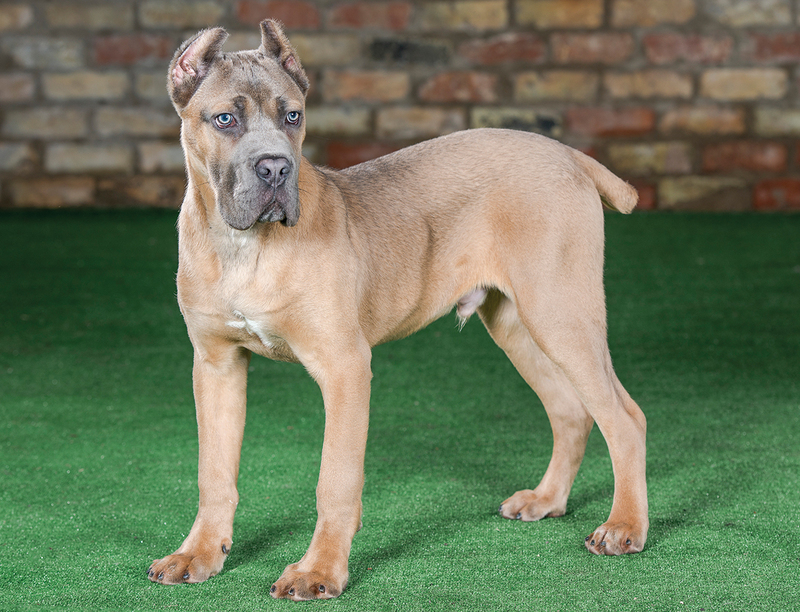 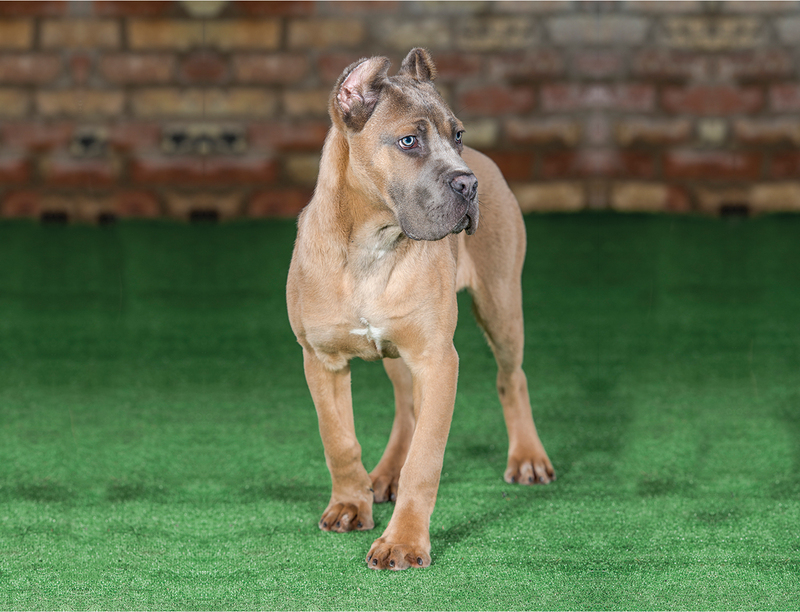 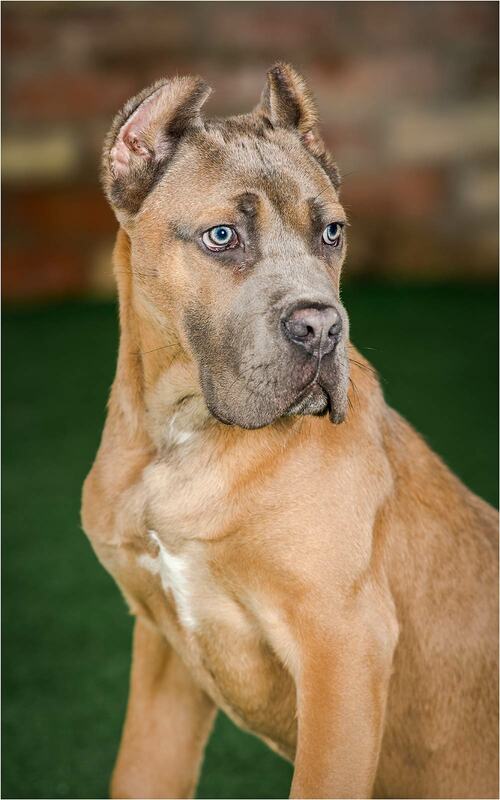 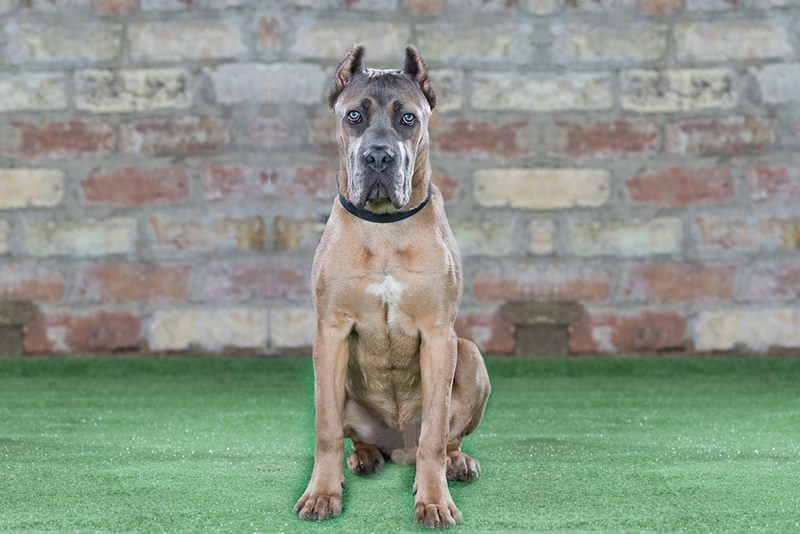 He is showing us everything we would want to see in a Cane Corso of this young age and we look forward to watching him develop.